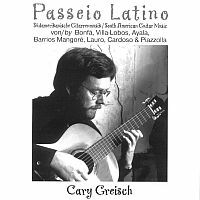 Cary Greisch regularly performs in Luxembourg and other countries as solo guitar player. Please use this form if you are interested in a recital by Cary Greisch. 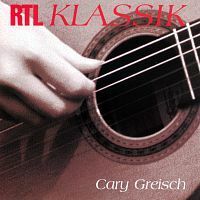 In April 2001, the german label "Bella Musica" reissued a compact disc with south-american guitar music, which had originally been released by RTL in 1994 and had rapidly been out-of-print.